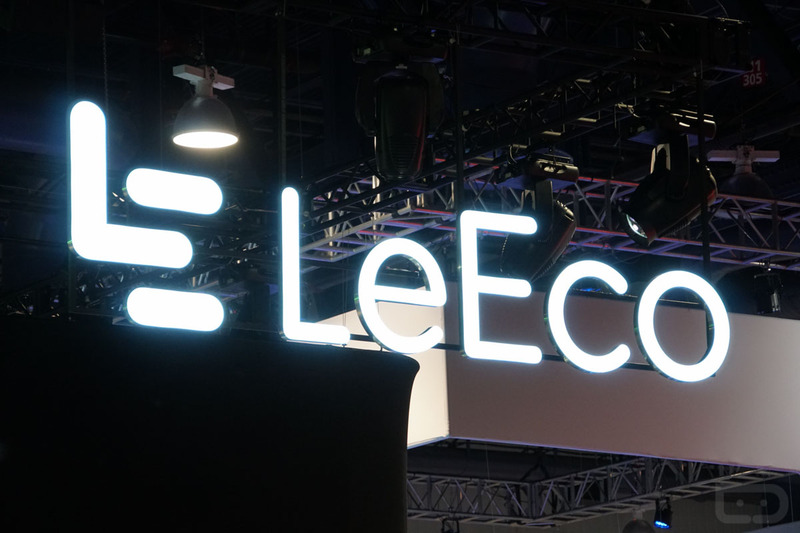 In a Q&A at CES with LeEco’s Kenny Mathers, GM of Product Marketing, we had the opportunity to ask what customers can expect in terms of software updates and tweaks for the lineup of LeEco smartphones. According to Mathers, LeEco will “soon” send out updates that address a lot of the feedback they have received from US customers. For example, in our review of the LePro 3, there are a few tweaks that could be made to help US consumers feel a bit more at home on LeEco’s vision for an Android skin, such as an option for a dedicated app drawer, to name just one. We asked specifically where the best place to send user feedback would be and found out that the dedicated Feedback app on the devices, including LeEco’s television sets, are the absolute best place to provide criticisms. The feedback generated through those apps goes directly to LeEco’s engineers, making problems extremely visible to the company. We didn’t receive a specific timeframe on when LeEco phone owners should be on the lookout for updates, but “soon” and “we’re listening” is a good start for a company that just broke into the US market.